Hi, i have seen one. 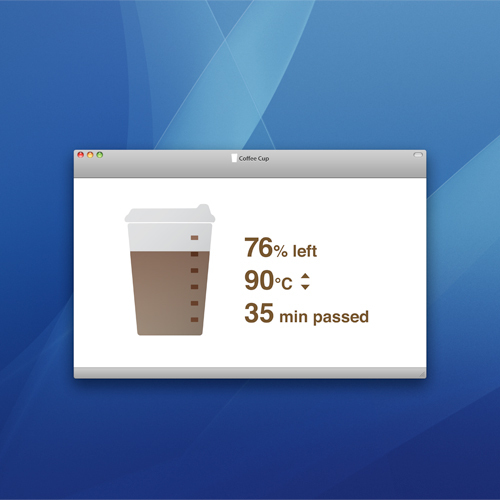 is a hub with a cup warmer, but is only that, nothing like a warmer cup than even gives you info about the drink. Yeah, I thought it’d be more realistic, ’cause it has get wet when washed. Hope it will hit the market sometime, though. 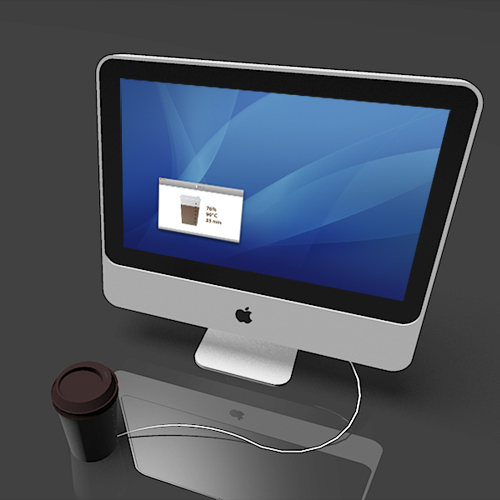 but doesn´t have t be the cup, the cup could have a dock that gives information. Previous Previous post: Send a Christmas card using Youtube!